Calling all Life of Fred fans! For a limited time, you can the new Life of Fred doll for just $12.59 at Educents. Just use coupon code FHDeals10 at checkout. 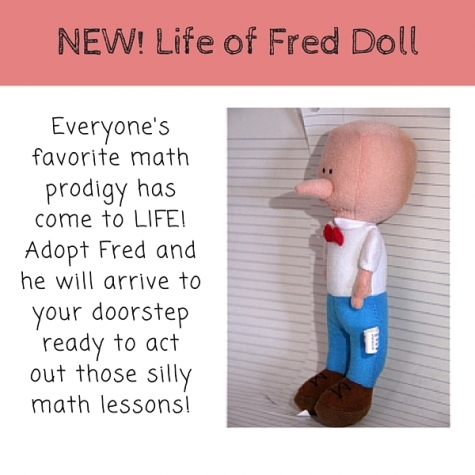 Once Fred arrives at your front door, he will be ready to act out all the real-world lessons in his math and reading books! Click here to see the full Life of Fred doll deal!